Large 2 & 3 Bedroom Townhomes in Altona North. Two sold only three left in this luxurious collection of five townhomes. 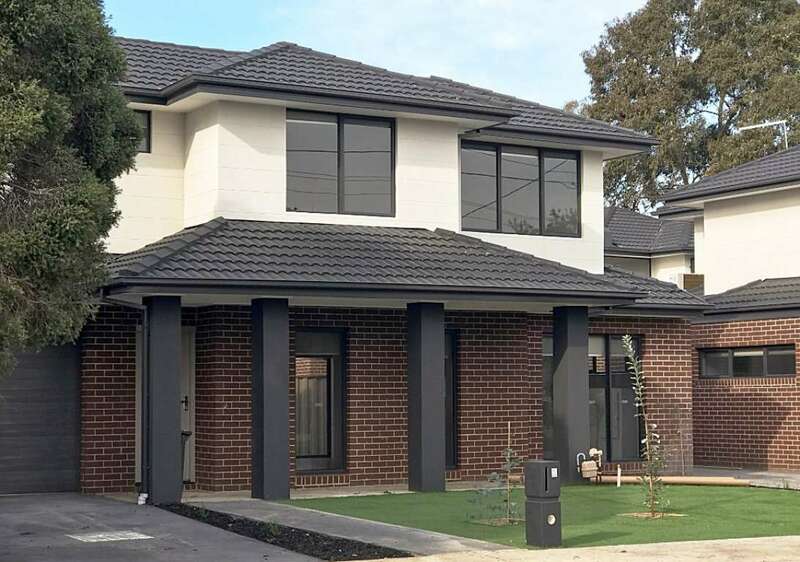 This beautifully crafted town residence within a boutique collection of only 5 Town homes in Altona North's best location. 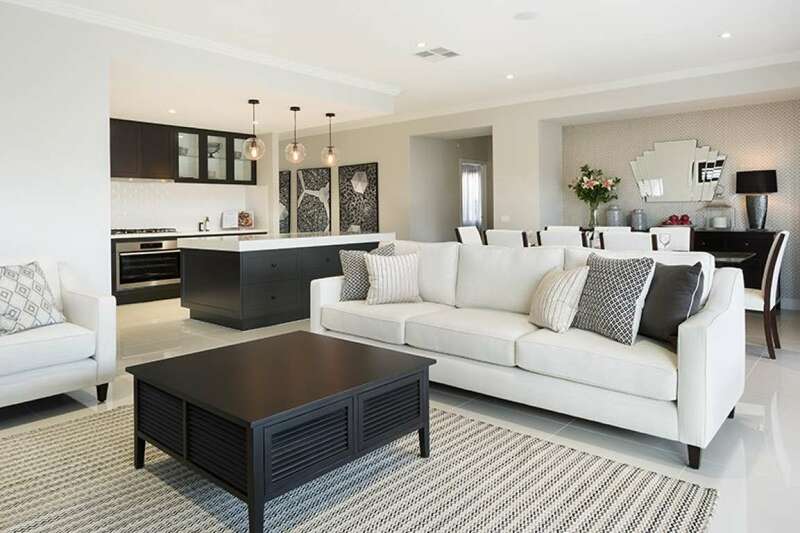 The properties are a mix of double storey 3 bedroom, 2 Bathroom, 2 Carpark Townhouses and a single Villa unit with 2 bedrooms. 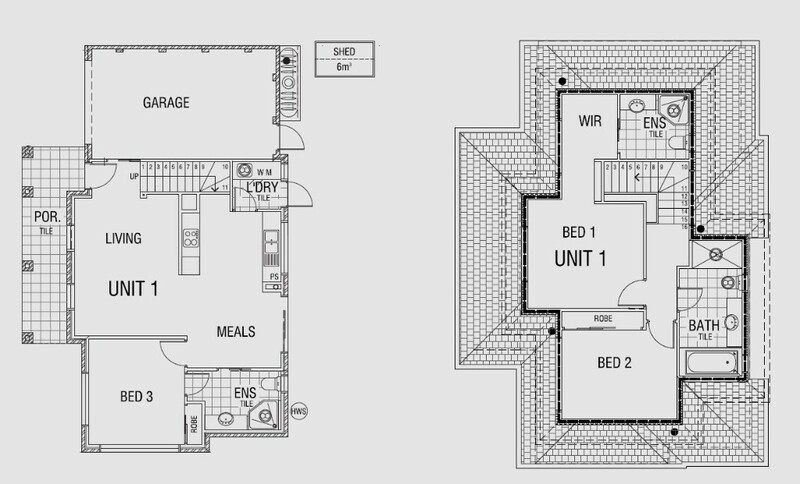 The homes feature a sensational free-flowing light & bright and exhilarating design - the epitome of modern living. 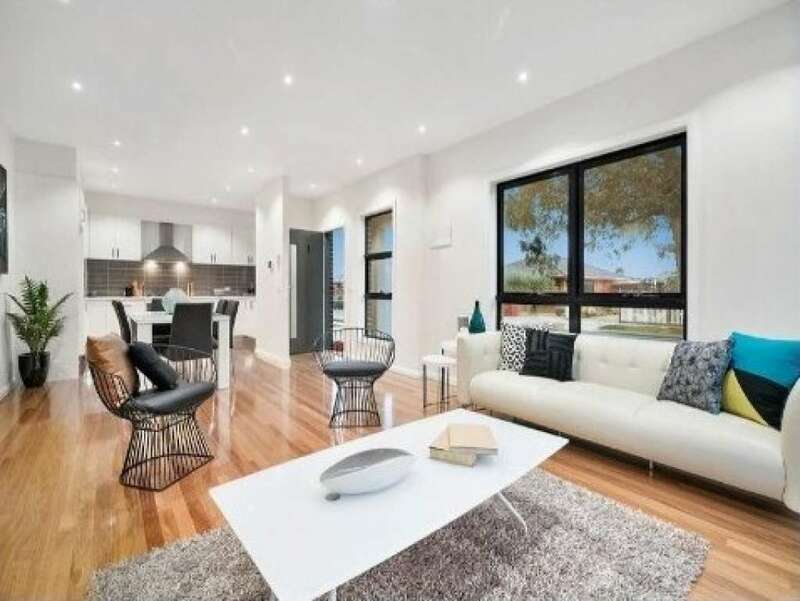 Numerous inclusions such as window furnishings, stone benchtops, hardwood timber flooring, display quality landscaping and dishwasher. 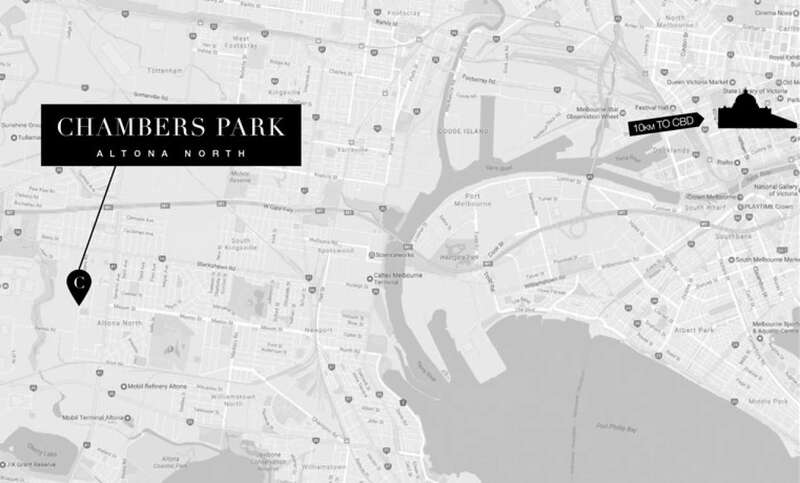 The project faces onto JJ Ginifer Reserve, located moments from Mason St with direct access to Newport and Williamstown Shopping precincts. The location is also is only a short drive to Altona Beach which is one of the only swimming beaches in the West. 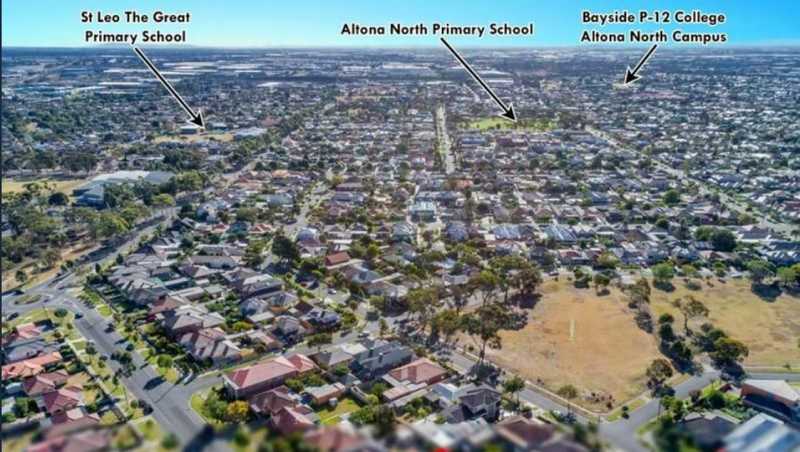 Take advantage of being only 10km from Melbourne CBD – Altona North is a highly urbanised and popular suburb with more and more purchasers targeting the area to live in and or invest.